Claire is a passionate music industry all-rounder who has built a hefty portfolio of skills over the years, with previous roles including Concerts Administration and Membership at music royalty collection agency APRA AMCOS, Marketing Assistant at the Bakery for ARTRAGE, and Administration Assistant at WAM. 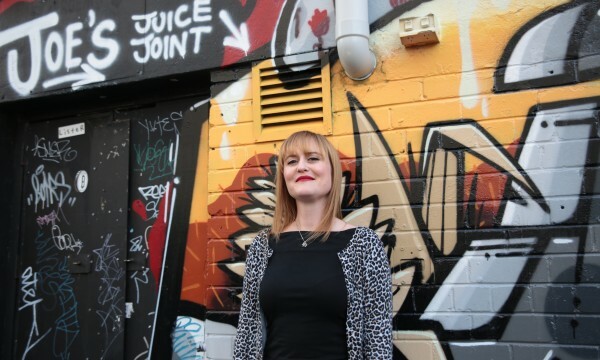 Outside of professional hours, Claire’s also developed stacks of industry skills as a band tour and booker, and more recently as a DJ, presenter on RTRFM and local musician in Perth punk band, The Shakeys. In 2018 Claire was recruited as an industry advisor for the first ever AWMAs (Australian Women In Music Awards) and also presented on the importance of DIY culture to music career development at KISMIF Conference in Portugal. As Industry Development Officer at WAM, Claire develops and delivers a wide range of programs and events that provide valuable development opportunities for local artists and industry, including WAMCon, Song of the Year Awards, Higher Note Workshop program, Women’s Music Network Meetups, and more! She is committed to building a stronger local music industry where all artists feel safe, supported, and appreciated.